Sexual harassment allegations targeted at casino magnate Steve Wynn have pulled the rug from under Wynn Resorts (NasdaqGS: WYNN), dragging on entertainment and gaming-related exchange traded funds. The gaming industry experienced a boom in 2017, with the VanEck Vectors Gaming ETF (NYSEArca: BJK), the only ETF dedicated to gambling and casino stocks, up 46.1% over the past year. Business has improved, especially in Macau where high rollers have returned to the territory after a government crackdown that deterred many gamblers. Total gambling takings jumped 19% in 2017, the first full-year of growth since 2013, according to Bloomberg. Wynn resort was among the biggest winners of the return to gambling in Macau. However, following reports that Wynn engaged in multiple instances of sexual harassment, observers are worried about the outlook for the Wynn Macau as regulators in the gambling hub are set to outline the process for casino-license bidding later this year, with permits up for renewal beginning in 2020. 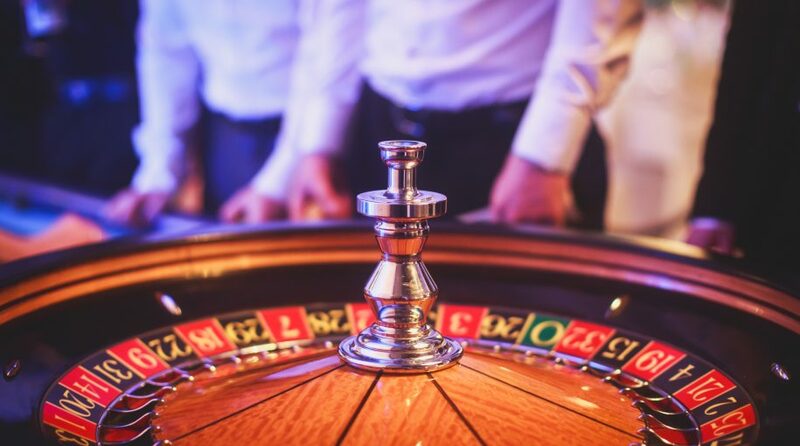 Macau gaming law stipulates that the reputation of the operator and its controlling shareholder is a factor in the bidding process for licenses. Furthermore, market watchers are also concerned that any fallout, especially in Nevada and Massachusetts where gaming regulators may take punitive actions in the U.S., could further incite Macau watchdogs.